On Monday, House Democrats outlined a set of legislative proposals dealing with gun safety. They say the measures are focused on saving lives. The legislative proposals go far beyond stopping school shootings. They focus on more common gun deaths -- making it harder for someone to commit suicide with a gun, and protecting minors from accidentally shooting themselves or a friend. Minority leader Delegate Eileen Filler-Corn says in many cases removing guns can help save lives. Democrats plan to introduce legislation that would make it easier to confiscate guns from domestic abusers, as well as from people suffering from mental illness. They’d also like to create a tax exemption for gun safes and require people report a lost or stolen firearm. 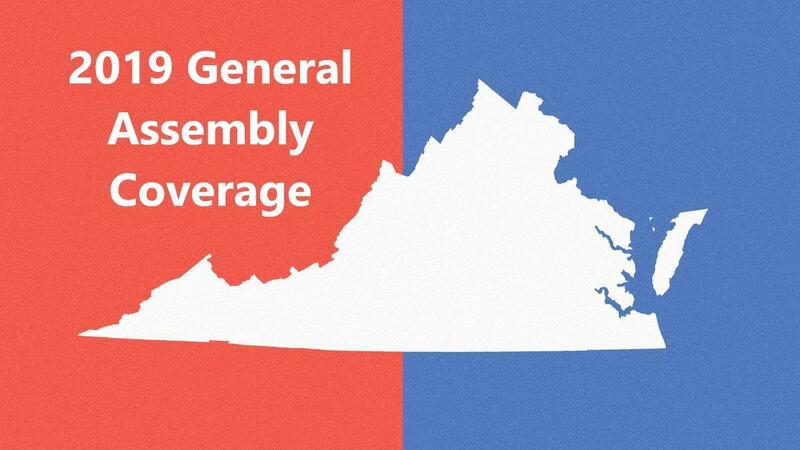 In years past, similar measures have failed in the Republican controlled General Assembly.